Devoting to a cause bigger than us, I believe in the value of educating and knowledge transfers between regions to support practitioners from the name country to spearhead their collective movements and take up life of its own. It is my strong belief that green building knowledge and expertise should be made available and accessible to all. By bridging the knowledge gap, my aim is to bring expertise from different regions of the world and build the capabilities of local practitioners so that they can craft green building goals based on their own nations’ merits, resources, culture and heritage. Topics and points of conversation desperately need to go beyond rating systems, as what is commonly seen in the African region, and into a holistic and all-rounded education programme. It is my goal to create a steady flow of attention and consistency to quality green building education in Rwanda and the rest of East Africa by developing a central educational facility, that is the Rwanda Green Building Academy. As the vice-president of both the Rwanda Green Building Organisation as well as the Tanzania Green Building Council, I have initiated and assisted in numerous green building programmes and workshops. Of which has been successful in kickstarting the nations’ journeys toward national adoption of green building. Rwanda for example, is rolling out its “Minimum Compliance for Green Buildings Guideline” later this year. However, due to the sporadic nature of these workshops and the liaison between so many different key players and stakeholders, there lacked a system to measure real impact. Real change can only be achieved when education and knowledge be actualized into real world projects. This is where the Academy will bring about change. From each graduating batch, we will run measurement tools and reviews to ensure that skills and knowledge learnt are implemented into new and ongoing construction projects. The data collected from student and market surveys will help continually shape the green building industry of the country. The curriculum of the academy will be designed for both full time students and working professionals, with work placement and internship placements programmes to ensure that no one gets left behind. A network of passionate individuals highly knowledgeable in green building, all moving together towards the common goal of sustainability will be created. 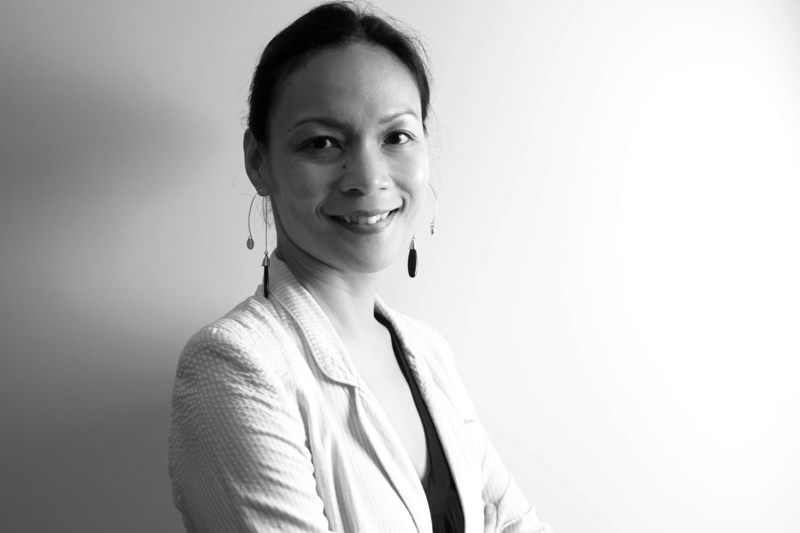 After graduating with a BSc in Engineering Technology, Farizan spent all her life in the building industry and most in Specialized Architectural Engineering before moving on to focus on sustainability 10 years ago . She also spent more than 25 years East Africa working on niche architectural projects. Being a LEED and BCA Green Mark Professional and completing countless courses including London School of Economics in Developing Sustainable Business Models and being a Chartered Marketer, she drives works of impact investing and sustainability engineering works in developing countries. With experiences from numerous projects ranging from prison, airport, offices and medical facilities she takes a turn in doing more projects that leans towards affordable housing, cities /districts and human centered development. She founded the Tanzania and Rwanda Green Building Council and assisted with numerous other Green Building Council including the Panama Green Building Council. She is also instrumental in many government to government collaboration in sustainability knowledge management which sees the launch of the Green Minimum Compliance for Rwanda, Tanzania and Eco protocol for City of Panama . She has worked with many organizations as an independent consultant; GIZ, UN Habitat, ICF through USAID programme, Green Global Growth Institute and various works of energy codes and capacity building.